The usual way to install Apple OS has long been the update through the Mac App Store, especially since OS X has been distributed free of charge. However, there are scenarios in which you may need “old-fashioned way”. One of such cases and we will cover in this article. Recently, the author has encountered the following situation: “vintage” MacBook Unibody, retro-review which is dedicated to the topic required clean the housing and replace the thermal paste. To perform these operations himself had no time, but experience data loss when repairing your humble servant already had. In this record there was not anything particularly important, however, the desire to rebuild has not increased, and at hand was not an external drive with a fairly large free section for Time Machine. 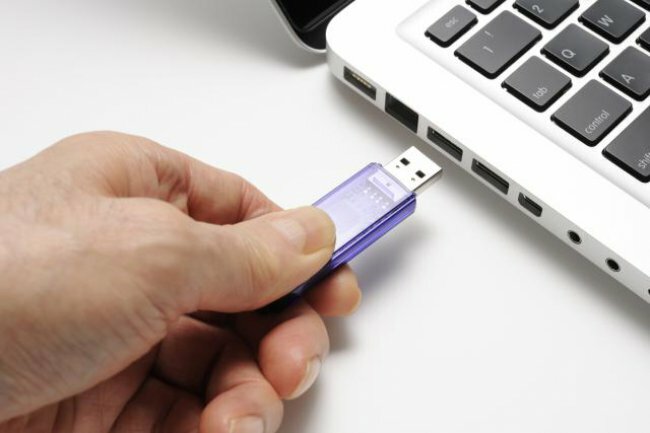 The decision suggests itself: to take an old hard drive that came with the laptop, and install the fresh copy of the operating system so that the personnel can check the efficiency of the device. How can you do that? So, first we need the installation file OS X. it’s easiest to download it from the Mac App Store, found with a search or if you have already updated the OS, section “Buy”. The next step that can be practiced during the download, prepare the drive. 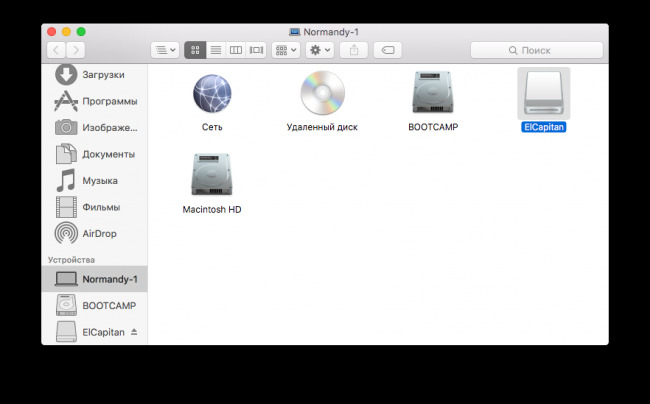 To install I used a removable flash-drive capacity of 32 GB, formatted with Mac OS Extended (Journaled) and named very simple: ElCapitan. Of course, suitable carriers and smaller (the minimum required volume is 8 GB). And now the fun begins. Go to the Terminal, by default located in the Utilities folder, and enter the following command, where account must be taken of the name of the carrier (do not forget that the system asks for the administrator password will not display as you type). After confirmation it will start cleaning media and creating a boot disk from the file you downloaded earlier (of course, the file itself must be in the Applications folder). Upon completion of the process in the window “Terminal” appears, the word “Done”. Don’t forget that the speed of the procedure depends on the characteristics of your drive. The last step is to boot from the resulting disc is made by holding [Option] when turning on the computer. Next, you will prompted to select the boot volume, where we specify our disk and press [Enter], and then start the usual installation of the system. Of course, if you already have Mac OS X, run the installer, you can simple click. If necessary, it is recommended to create a backup using Time Machine. I hope this advice will save you from long searches on the vast web. A good install! 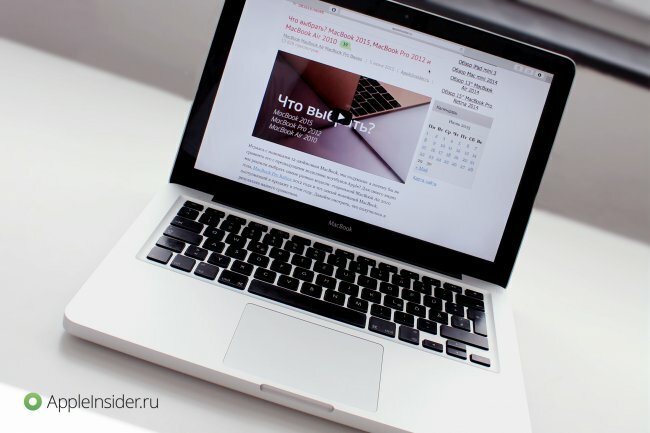 Edition AppleInsider.ru is not responsible for the security of user data in the process of installing or re-installing software.